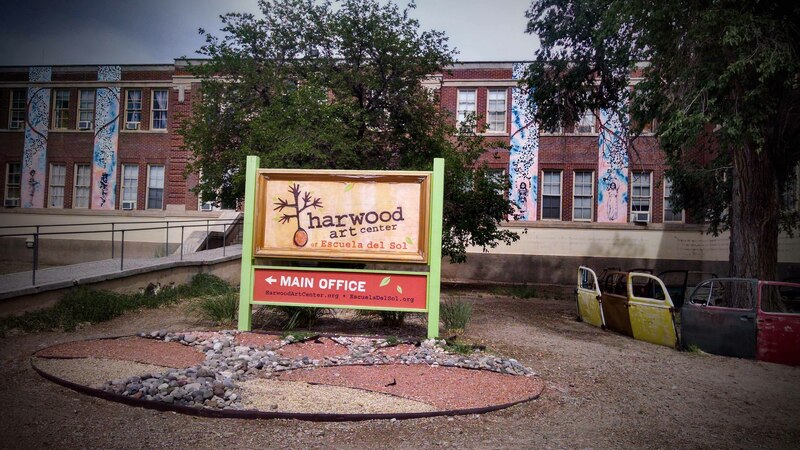 The Harwood Art Center of Escuela Del Sol (in old school). Pieces scattered artfully among and around campus. Art all around the campus.